Till the Dance Do Us Part contains nine tracks which showcase the band’s unique talent and ability to grab listeners by the ear and mesmerize them with songs that are pure, simple fun. The album’s first single “Endless Infinity” immediately hits fans with the fast-paced pop-punk anthem which talks about ending an unhealthy relationship. Other stand-out tracks are “As You Wither” which tackles the difficult reality of bullies and those who intentionally hurt others for their own benefit, and the title track “Till the Dance Do Us Part” which is a metaphor for (good & bad) relationships. The band have also revealed the first music video from the album for the first single “Endless Infinity”. The video was directed by the band, and shot Karlskrona, Sweden. Watch it right now at this location. Pre-order the full album on iTunes, Amazon, or Google Play, and stream the single via Spotify, Apple Music, Deezer, Pandora, iHeartRadio, and more. 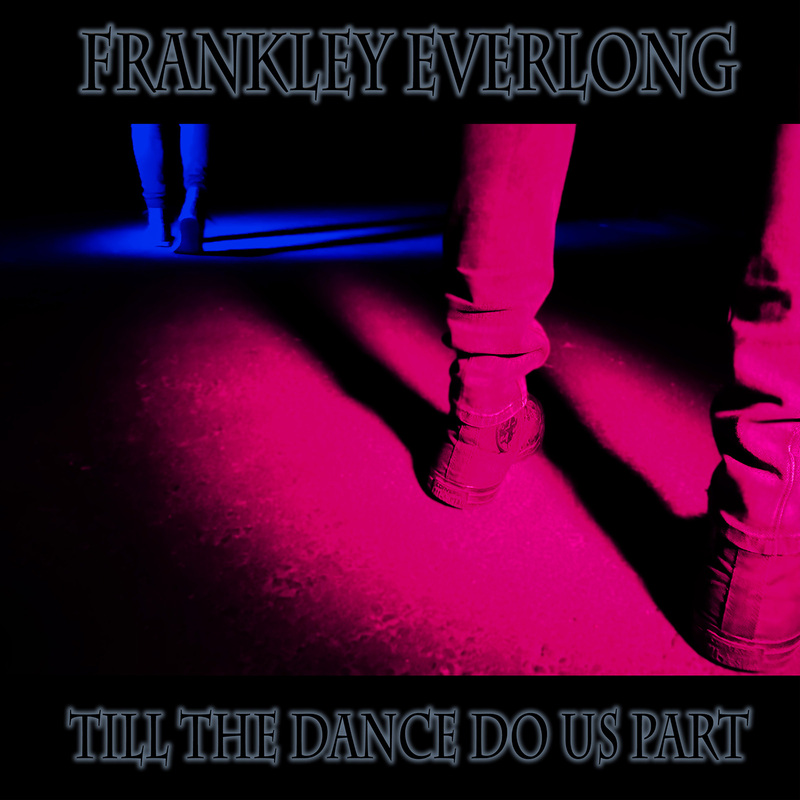 For more information on Frankley Everlong, please visit them on Facebook, Twitter, or Eclipse Records. Founded in 1997, Eclipse Records is a boutique independent record company distributed by The Orchard, and focused upon heavy metal & rock music, best known for discovering & developing artists such as Mushroomhead, A Breach of Silence,Bobaflex, Set Before Us, Mycelia, and many others.